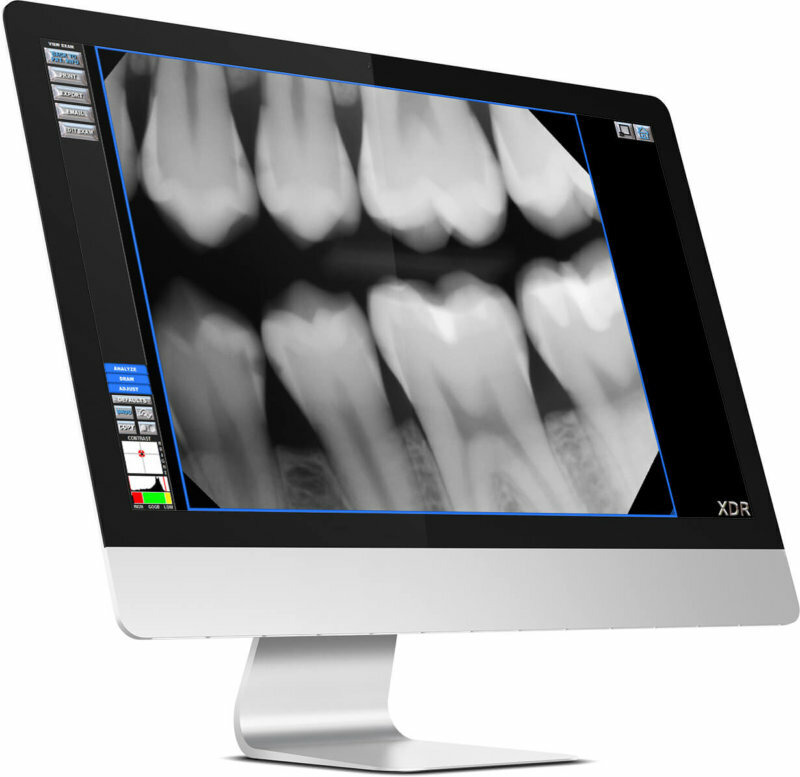 XDR’s Dental Imaging Software is clinically engineered for ease and diagnostic power. 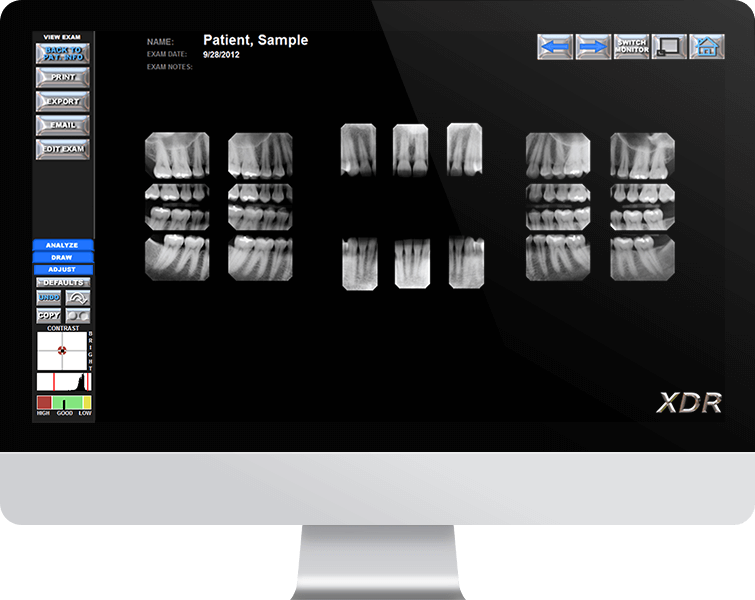 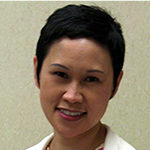 The seamless integration provided by XDR's friendly, efficient and knowledgeable staff made it so much easier for me. 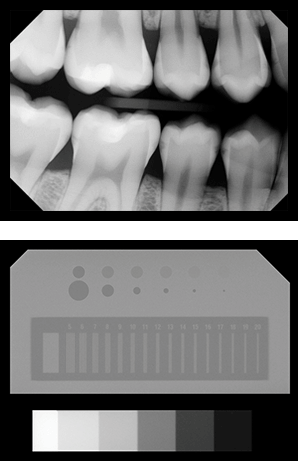 The resolution of the digital images provide honest clarity enabling me to be more accurate during the diagnostic, treatment and recall phases in our endodontic practice. 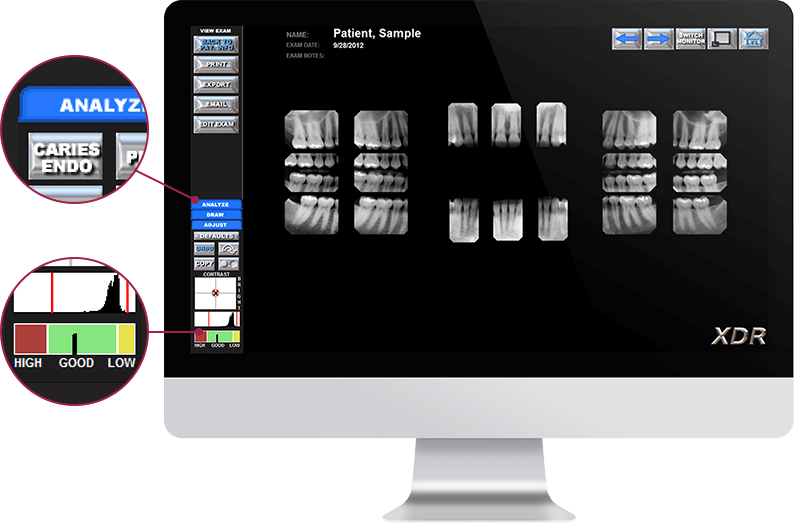 I really like the simple to use interface, the support is great, and the price is right...all this makes it a no brainer.